Description: Not just your ordinary wallet. 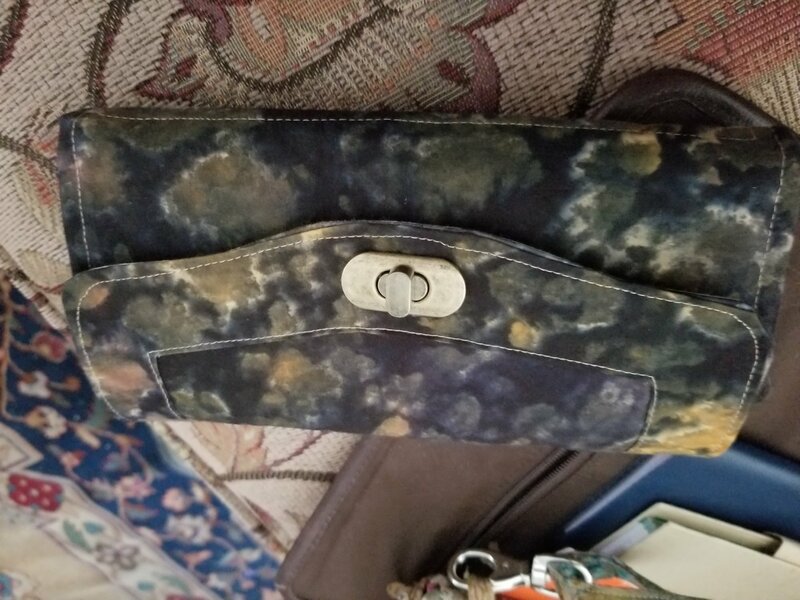 This wallet has lots of card pockets and space for cash, checks, coins and even a cell phone. Optional wrist strap or shoulder strap can be added.